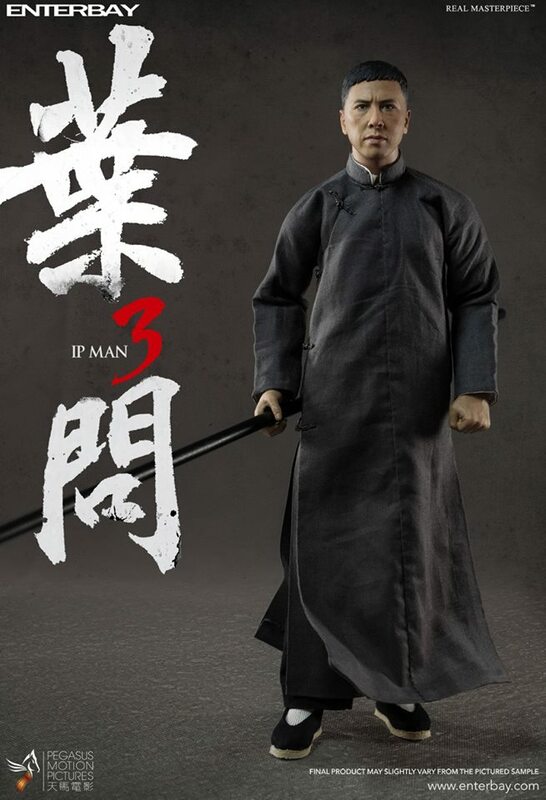 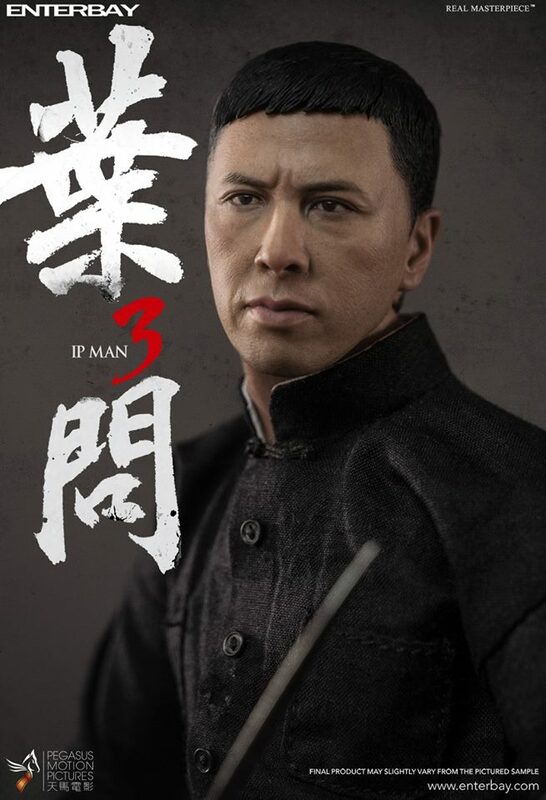 ENTERBAY is very proud to announce a brand new Ip Man 3 1:6 Real Masterpiece Figurine is going to launch at ToySoul 2015. 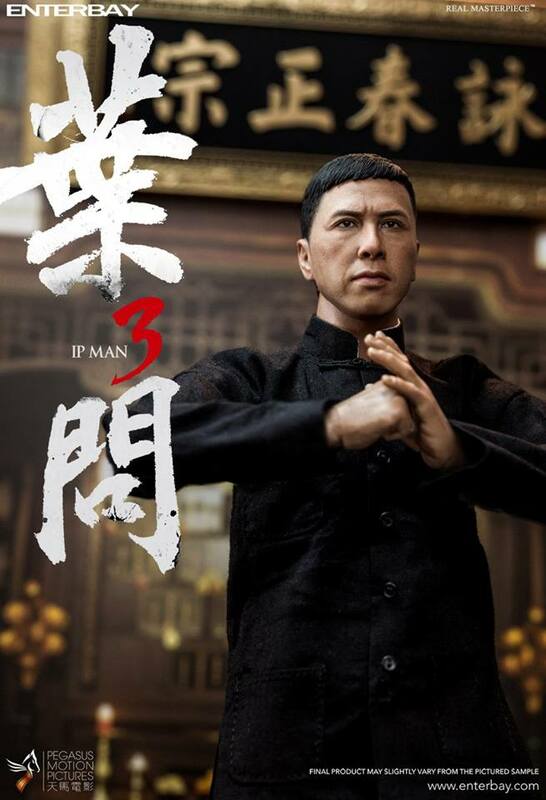 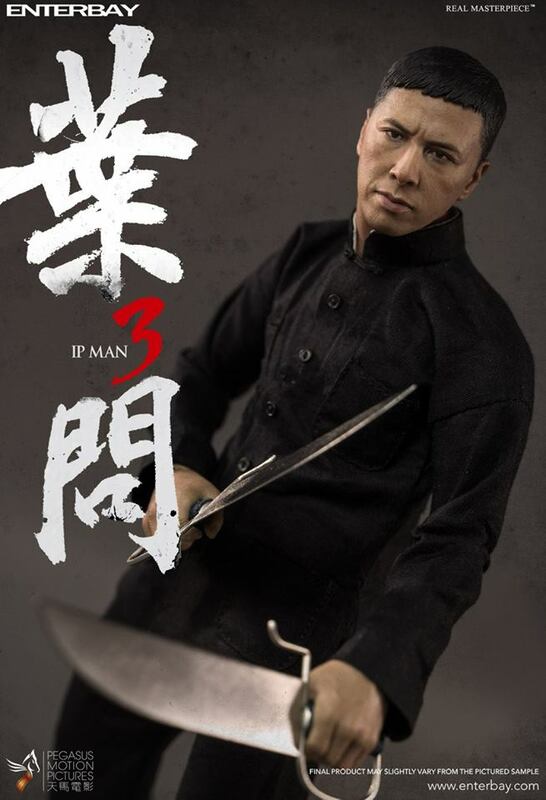 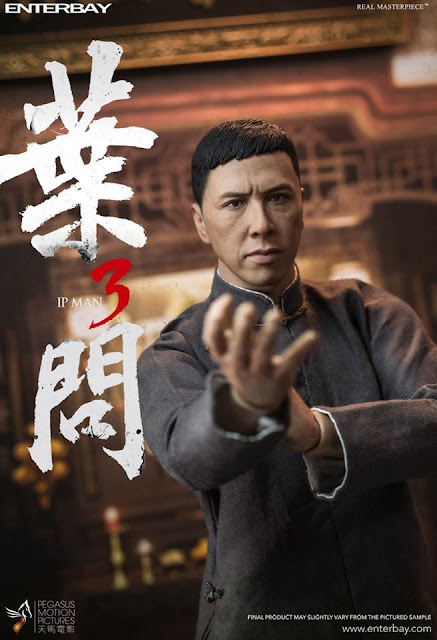 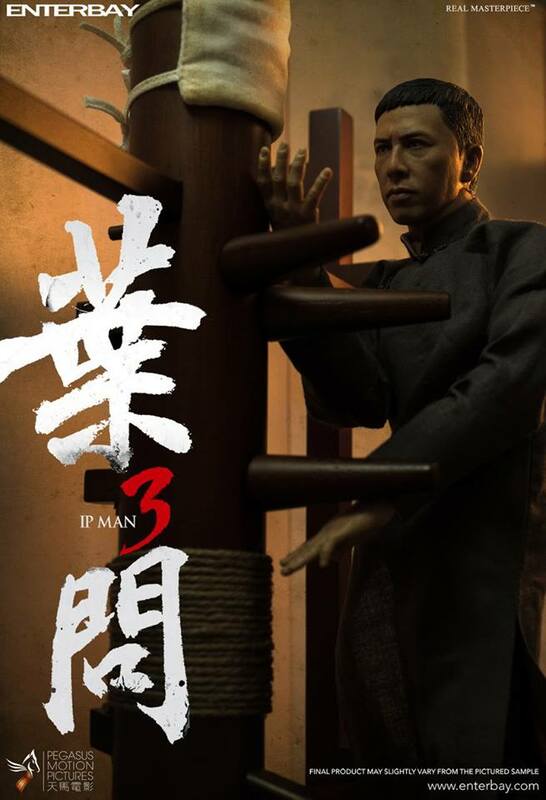 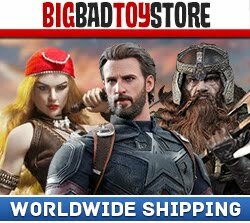 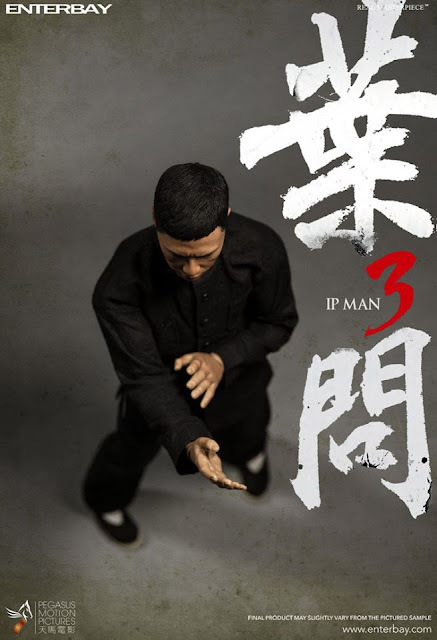 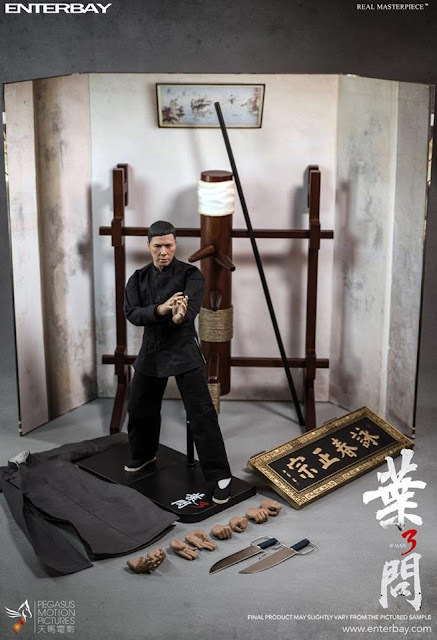 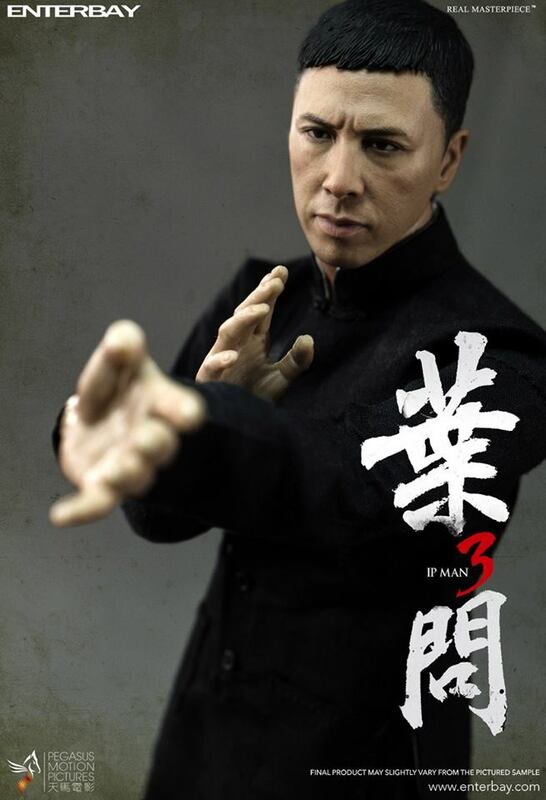 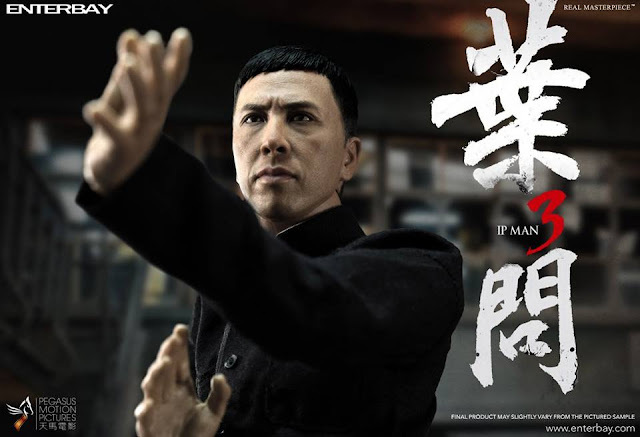 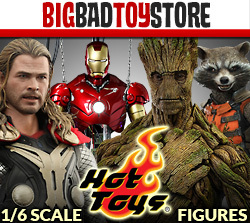 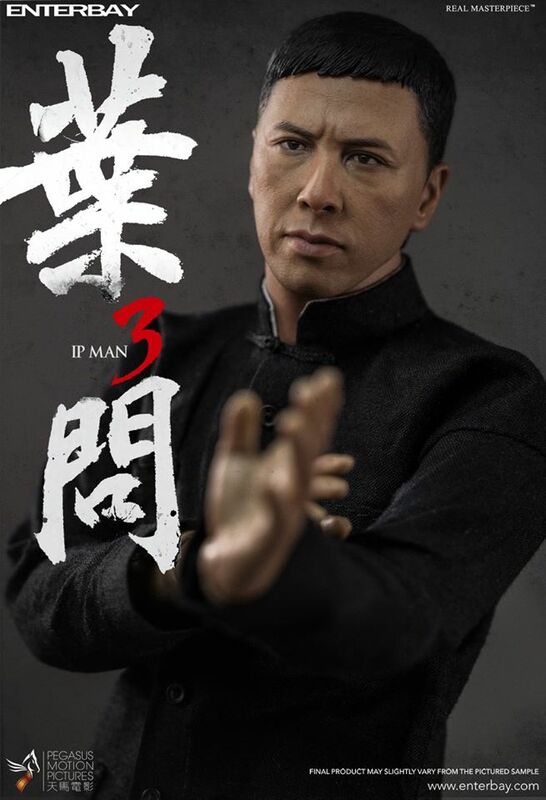 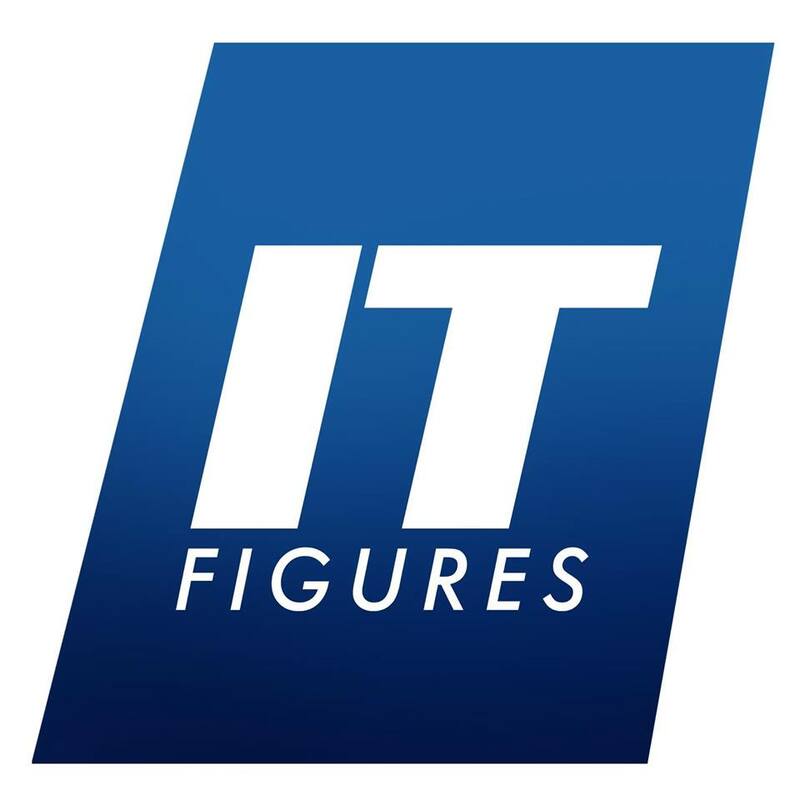 The highly accurate figurine is based on the latest Ip Man 3 movie, it features a newly developed authentic likeness of head sculpt, and also an improved body with more than 30 points of articulations. 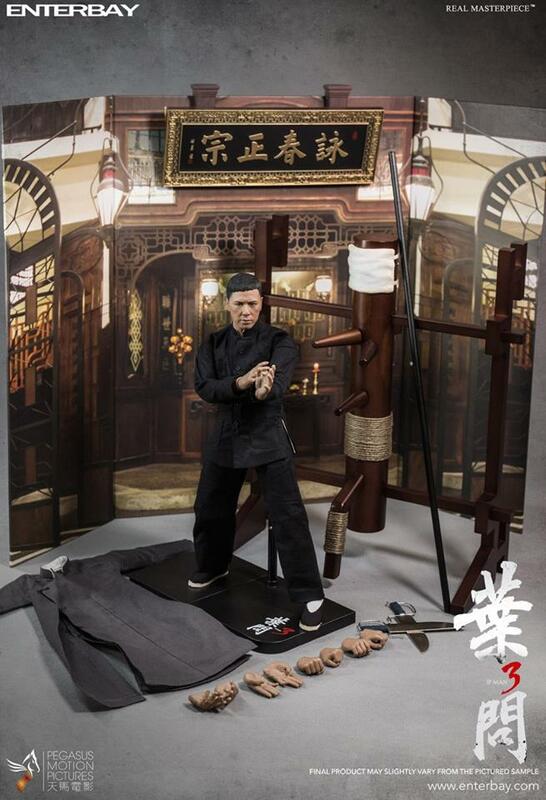 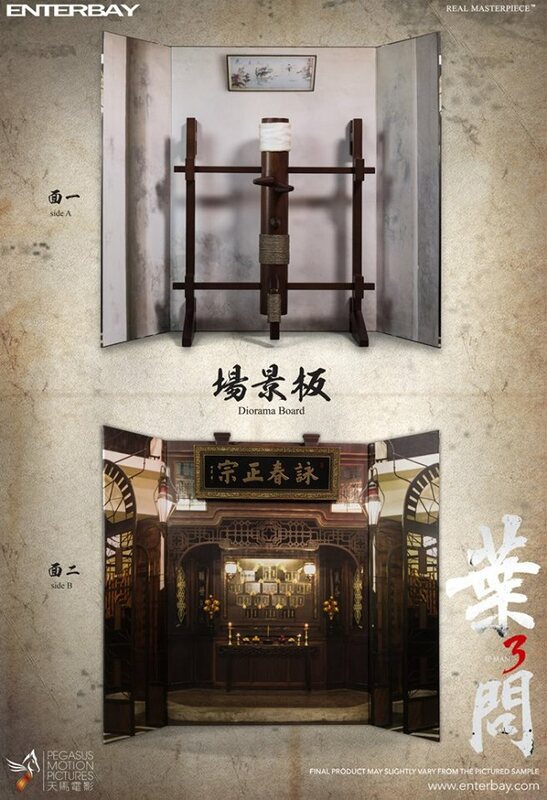 long gown, metal-made Wing Chun Butterfly knife, wooden-made Wing Chun 6.5 pole, wooden dummy, diorama board and numerous unique accessories.